What’s in a grade? A big question with a simple answer. Nothing. It’s meaningless. Grades don’t tell a student anything. Here you can see that the students both have an average grade of 6. But what does it really say? If you just show your student this grade, it means nothing. If you dig deeper and take a look at the process, you can see that one student actually did better than the other. Student B shows progress and improvement in the learning material. Student A has the same grade as Student B, but he’s stuck. He doesn’t get a complete grip on the learning material, and only masters some parts of it. This proves that a grade doesn’t show the real value: the process of improvement or the learning progress. What better tool to track students' progress than BookWidgets? For the teachers that aren’t up to date yet: BookWidgets has a large library of exercise templates, and allows teachers to adapt them with their own content. Create automatically graded quizzes, crossword puzzles, pair matching games, timelines, and so on. Students can submit their answers, and the teacher can see their students' grades, give feedback and get some important statistics. This post is about the last part. The BookWidgets' student reports. A truly magical tool, if you’d ask me. What information to expect from BookWidgets reports? This table shows you the average score on each question of the evaluation. It are all your students' grades put together on each question. What can you deflect out of this table? Well, it’s simple. You can see is students understood your learning material, or not. In this example, you can see that students score rather well on the first and last question, which means that there are no problems concerning this question. The average score of the 3th and 4th question are rather low. You could try to explain the learning material concerning these hard questions again, later in class. 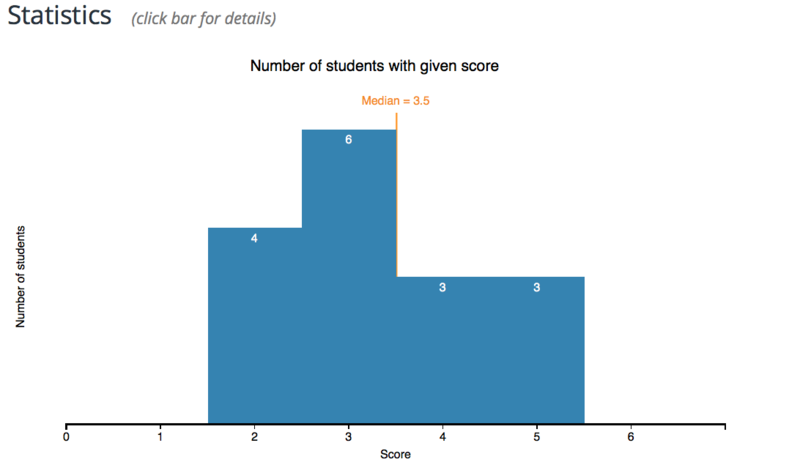 This bar chart below gives you an overview of the students that scored the highest and students that didn’t score well. You immediately get an overview of the students that need to step up their game and that may need extra help. When clicking on the bars in the chart in BookWidgets, you’ll see the names of students popping up. This report gives you a quick overview per student about which question he had right or wrong and how much he scored. You can also immediately see the total score and can draw conclusions out of the colours that are visualized in the table. If the table is clearly more green than red, it means your entire class did well. As a teacher, you’re always aiming for a green table. To see your student’s grade evolution and progress, you have to take several evaluations. You don’t have to grade them, but you need something to measure their achievements. It’s easier with grades. You can also return student work with just feedback if needed. BookWidgets integrates easily with Google Classroom and other learning management systems. In Google Classroom, for example, you can add a classroom. the results of all students in your classroom will be sent to the Bookwidgets grades and reporting tab. Because of the possibility to add a class in Google Classroom, tracking students' progress is really easy. BookWIdgets will show all the tests your students have taken in the BookWidgets report for each student as well. This is a student’s evaluation overview. Here you can see that the first test wasn’t good at all, but she gets better in the other evaluations about the same topic. She’s clearly making progress. It’s easy to see, and you have all your individual students' grades on the same page. 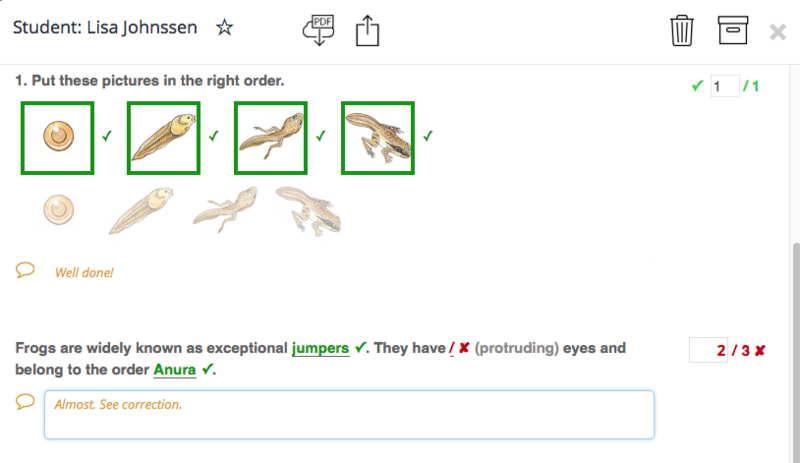 With BookWidgets, you can always open the student’s work as well by clicking on the student’s name or by opening the evaluation. There, you can see exactly what the student answered. Most questions will already have been graded automatically, but you can still make changes and give feedback at each question or in general. Here’s an example of how you can give feedback as a teacher. Here’s some extra information on how to monitor your students' progress. There are four main ways to track your students' progress. The teacher uses standardized tests that include all the material presented over the duration of the year. All of the learning material off that year will appear on the test, although the questions appear in different forms. 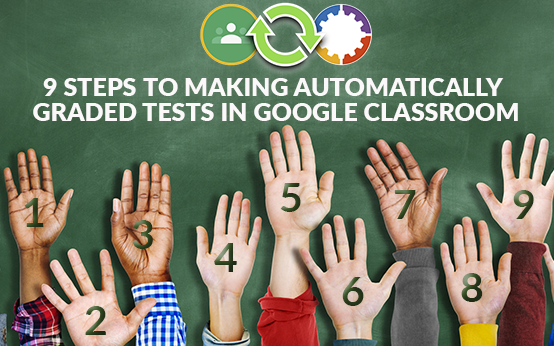 Students don’t have to learn for these tests. These tests are given on a regular basis to measure student progress. If the grades rise during the course of the year, you know your teaching methods work and you know that your students are learning. If not, you’ll have to change your methods and present learning materials in different ways so students learn and retain the material better. It’s a good way for student progress monitoring and your own progress monitoring as well. This is an overall conclusion, but you can also take a look at each individual student to see his or her progress. Of course, you can just observe your students as well. Individual interaction between you and your students provides you some opportunities to evaluate their progress and retention. Because you’re close to your students and give them some “alone teacher time”, the student can also evaluate her own progress and communicate concerns or needs to you, the teacher. A joint review of the student’s work can pull up an accurate evaluation of the student’s progress (or lack). It also provides the teacher valuable suggestions about whether to adapt instruction to meet the student’s needs or not. Positive feedback and meaningful also gives the students an extra motivation and encouragement boost that can change the student’s perception from negative to positive. It’ll help the student get better and reach a new high. Frequent evaluations have two advantages. It can positively impact how students see themselves as learners. When you only give one test at the end of the year or semester, and the student has bad grades, he will be demotivated and think that he just doesn’t get “it”. 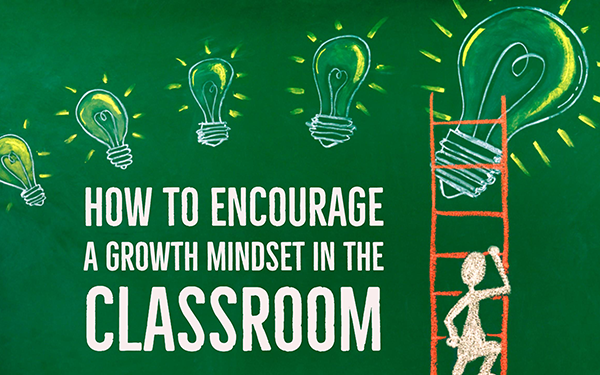 When giving more evaluations, students have the opportunity to grow. One bad test will not have that much of an impact on motivation when the others are better and when the student knows he can still catch up. Frequent evaluations pinpoint the areas in which students need more help or additional instruction to achieve success. And as you know, experiencing success, leads to better self-esteem and motivation. This, again, leads to participation in educational experiences and progress. As its definition says, Formative assessment is used to monitor student’s learning processes to provide ongoing feedback that can be used by instructors or teachers to improve their teaching and by students to improve their learning. Take a look at this post to learn more about the differences between formative and summative feedback and its purpose. Bear in mind that monitoring a student’s progress takes time and some good observation skills. BookWidgets makes it easier to tie all the ends together and give you a nice overview. You get to chance to help students faster and to reflect on your own instructions and evaluation questions as well. 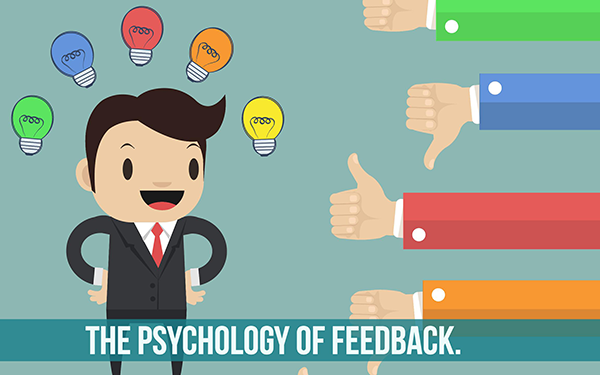 The psychology of feedback. How to make it meaningful.